Jiangmen Hualong Gateway Motorcycle Co., Ltd.Our sales and service network spreads in other countries. We mainly supply all parts of CG, GN & CM motorcycles, 200cc and 250cc tricycles and 125cc, 150cc and 200cc. Our main displacement of the gas motorcycles are 125cc, 150cc and 200cc. Our motorcycles are used gas. We have much kind of motorcycles, like CG model, GN model, CM model, CGL model, off-road motorcycles. Our CG125 CG150, GN125 and GN150 motorcycles are very popular in Africa countries, Middle-east market and South America market. Our quality is good, and we have high reputation in those market. Our motorcycles are also well selling in our home market. We are well controlling our motorcycles quality. Our customers are very satisfied with our motorcycles. Accessories: scooter fuel tank, carburetor, air cleaner, springs, battery, foot step, frame body, plastic cover parts, speedometer, tires, front & rear shock, handle switch, head light, rear light, turning light, seat, horn, front wheel, rear wheel, front disk brake, rear drum brake, cables, wire harness, regulator, flash, start relay, CDI, carrier, safe guard, mirror, helmet. 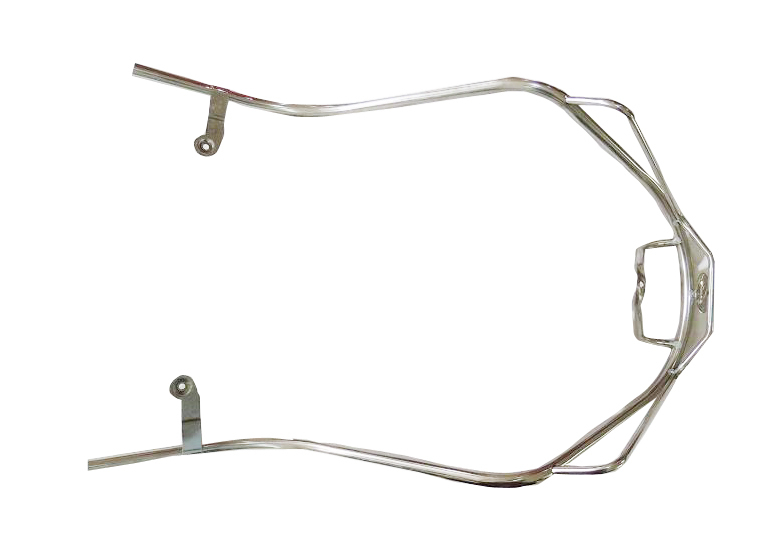 Looking for ideal GN125 CM125 Motorcycle Spare Part Manufacturer & supplier ? We have a wide selection at great prices to help you get creative. 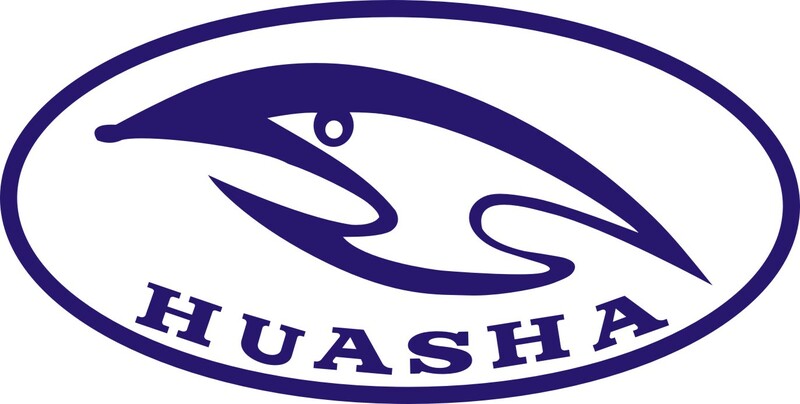 All the HUASHA JINYEE Motorcycle Spare Part are quality guaranteed. 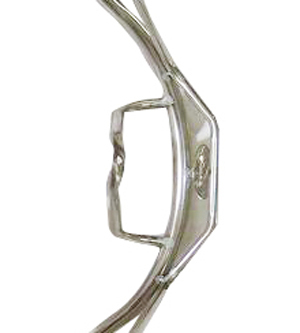 We are China Origin Factory of Mini Vespa Scooter Spare Part. If you have any question, please feel free to contact us.